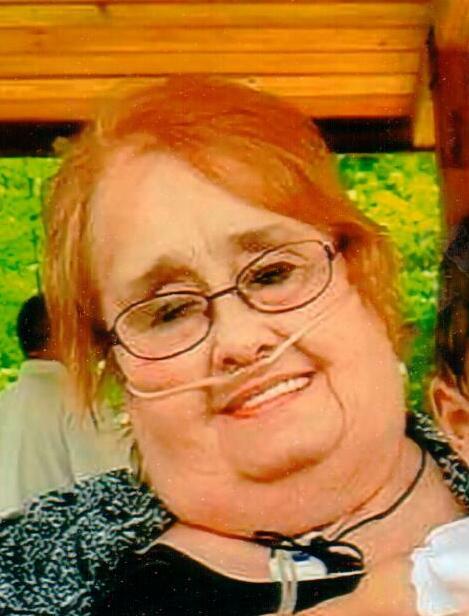 72, of Pittsburgh, passed away on October 31, 2018. Born in Pittsburgh on February 24, 1946. Beloved wife to the late James Daley. Caring mother to Pete (Bridgette) Smith, Kim (John) Calabro, Lisa Smith, Chris Smith, Jimmy (Kimmie) Daley, Joey (Caitlin) Daley and Missy (Tony Brown) Daley. Proud grandmother to 20 and Great-grandmother to 7. Also survived by one daughter in law Rachael Daley.